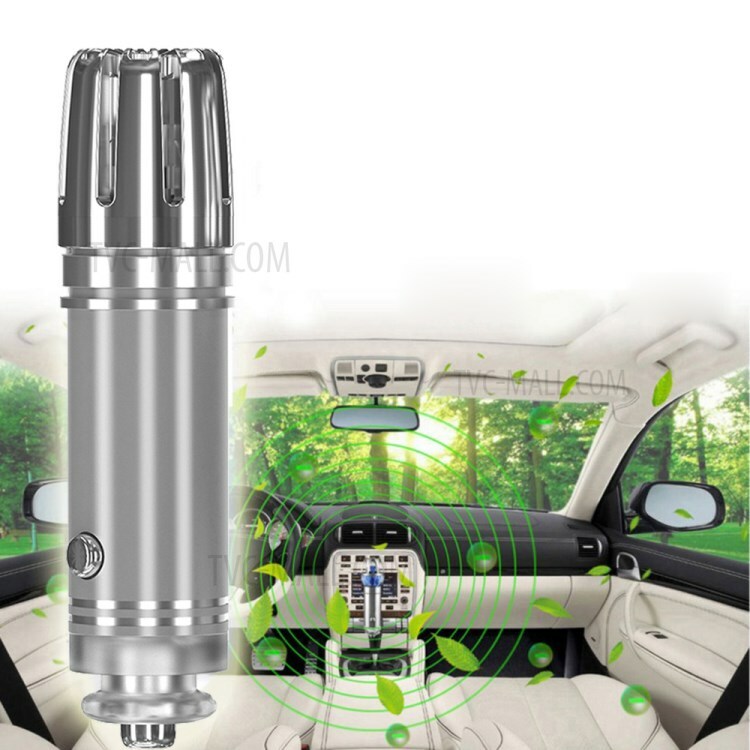 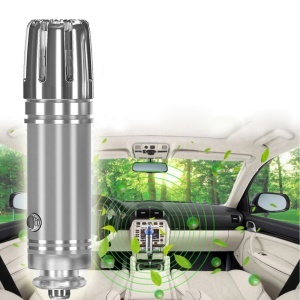 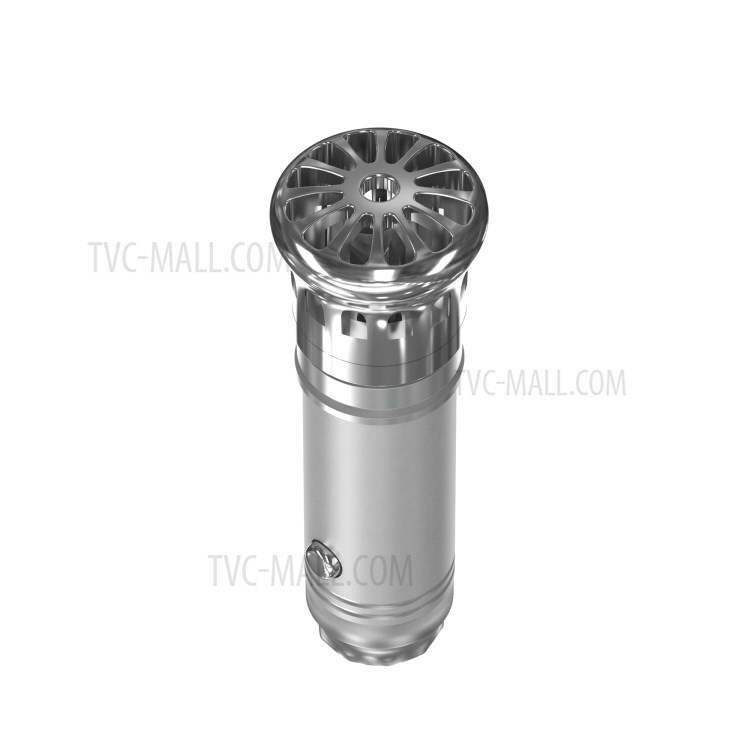 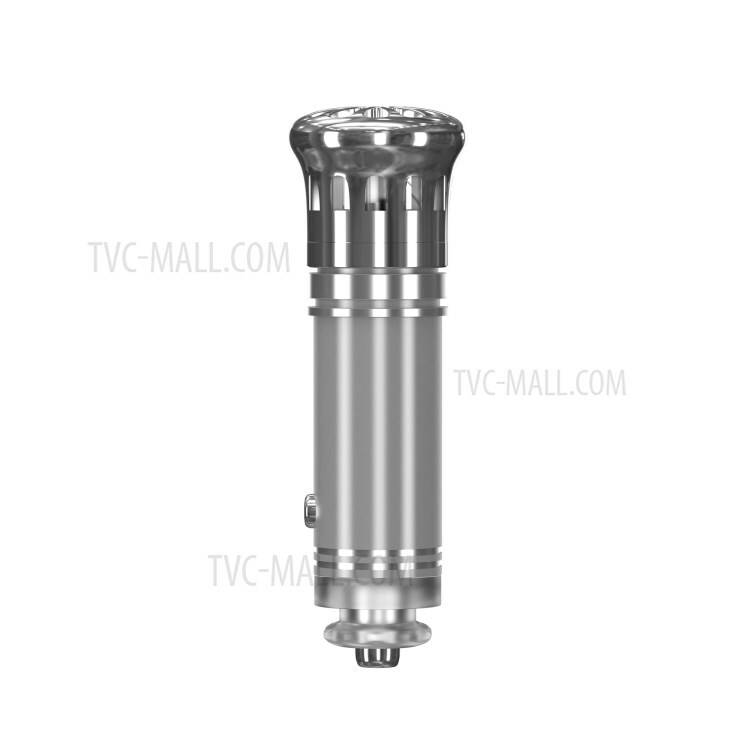 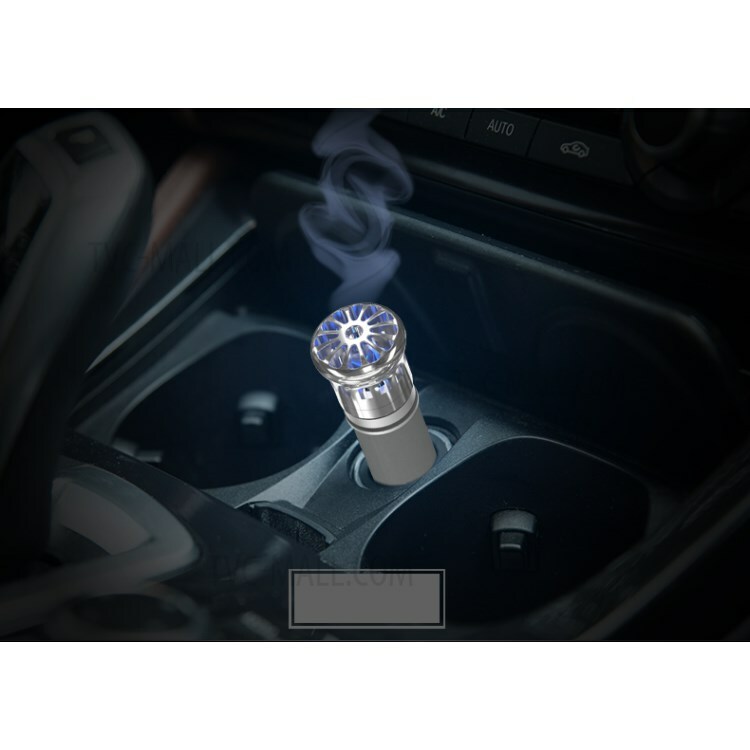 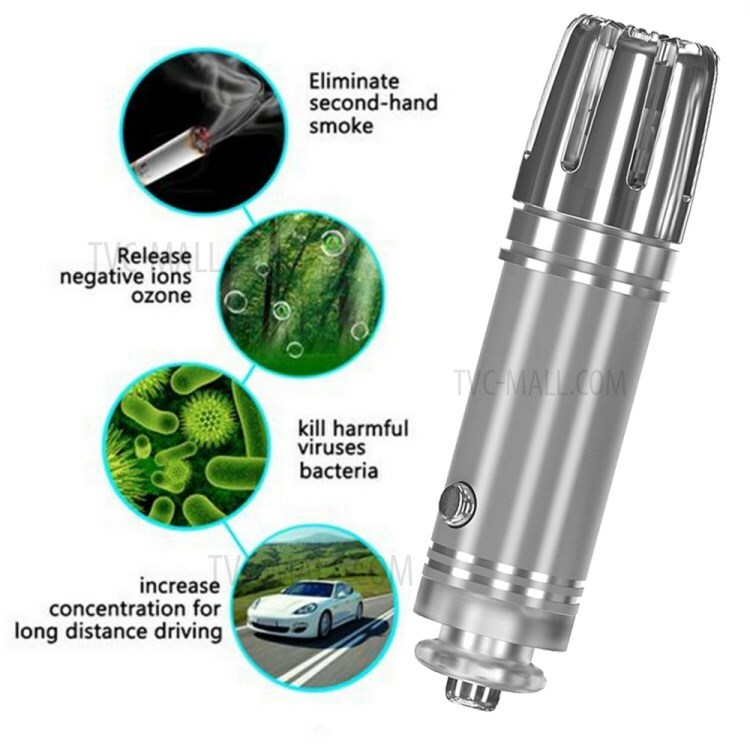 For just $ 5.90 , buy Mini Ionic Air Purifier Freshener Auto Car Fresh Air Anion Ionic Purifier – Silver from the wholesale webshop online. 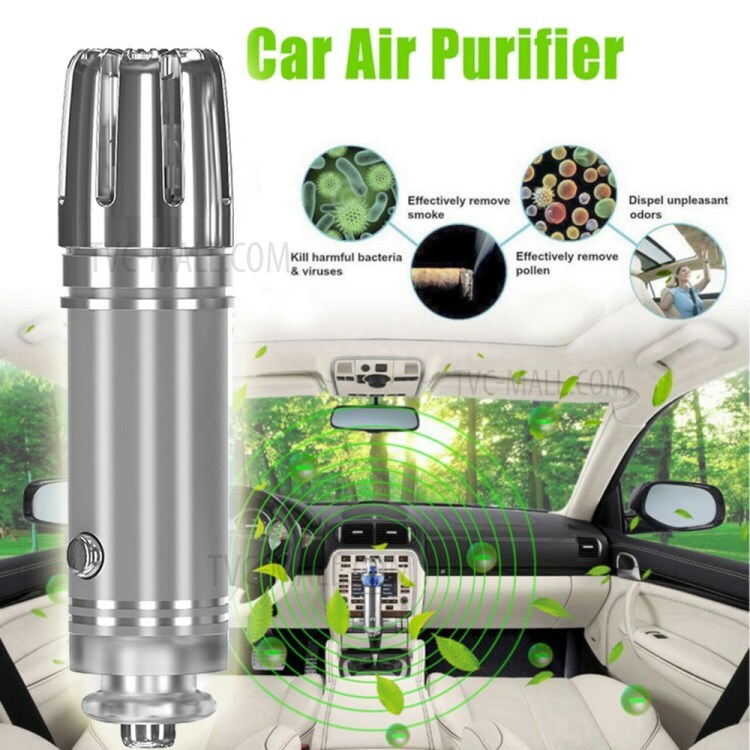 Please note: the voltage should be no higher than 12V before you use the car air purifier. 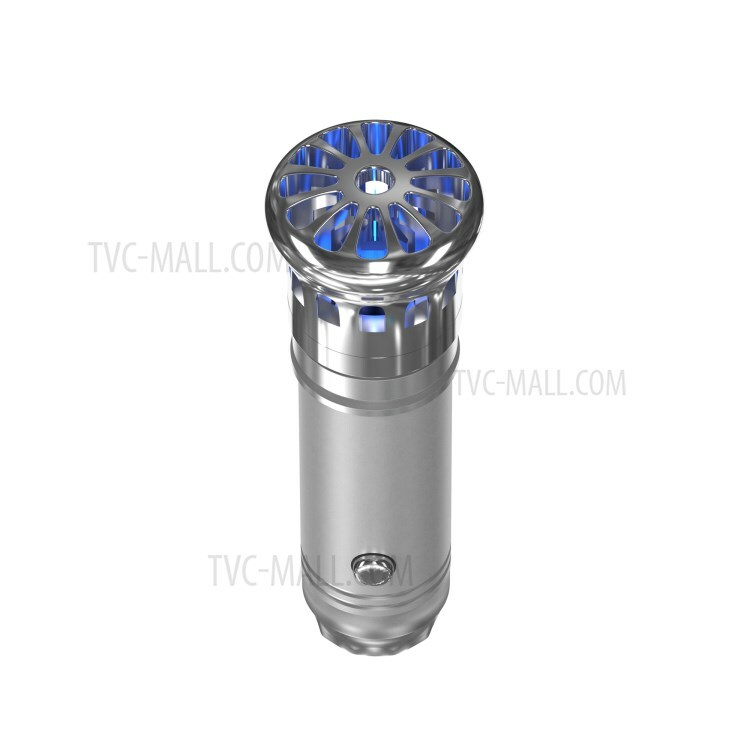 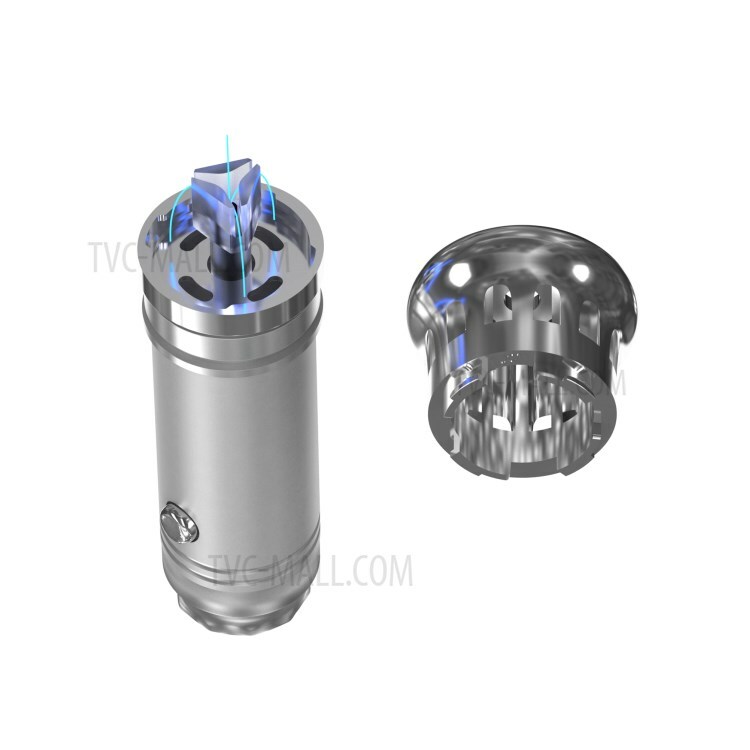 Plug directly into the 12V cigarette outlet.